Virgin Money will be offering two students the opportunity to spend one week with the Newcastle legal team, based in the Gosforth office. The role is unpaid, but will give the students the chance to join in the corporate, commercial, capital markets, banking, and employment work of the varied legal team. Students will also be able to meet colleagues from across the wider business, and be part of the dynamic atmosphere that is Virgin Money. Travel expenses up to £100 will be refunded. Virgin Money is looking for students who like to shake things up and bring EBO to everything they do – see the Virgin Money careers website for more information, www.virginmoney.com/careers. You should be an undergraduate Law or non-Law student at any one of Teesside, Sunderland, Newcastle or Northumbria universities. 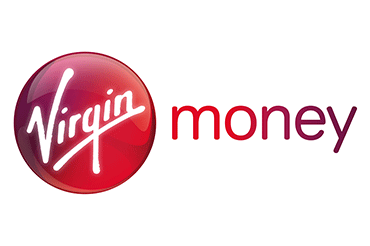 Ideally, Virgin Money would like to provide an opportunity for first year Law or second year non-Law undergraduates. When will the placement take place?